myogenic original creation miracle formula? The OAOA study found that when the level of TEWL (Trans-epidermal water loss) rose, it meant that the sebum balance mechanism was not working properly and the skin would start to become dry or oily… as well as causing other problems. OAOA's exclusive myogenic original creation miracle formula α-COMPLEX, with its highly active ingredients can give life to your skin and help it maintain and enhance its youthful vitality. The formula helps the skin to repair its natural balance and clarity, by forming a moisturizing and compacting layer on the skin’s surface, which reactivates the vitality of the dermis. Healthy skin should have a balance between sebum secretion and moisturizing. When the skin is out of balance, the higher the value of TEWL, the faster the skin loses moisture, even if the epidermis contains more sebum. In other words, although the skin is very oily with water content being lower, it is essentially "oily on the outside but dry inside"
Once the sebum membrane is damaged, not only is the water retention function reduced, but it also causes the skin to become dry, itchy and it can even start to molt! The responses to climate change and other factors are also weakened, thus easily causing skin inflammation, local redness and even heightened sensitivity. α-COMPLEX - contains exclusive formulas and natural high-potency ingredients to strengthen the skin's external defenses, reduce skin moisture loss and delay aging. It also increases skin elasticity and firmness, and restores the softness and smoothness to the skin, by finding the root causes of the skin discomfort, and repairing your dermis, layer by layer. The botanical compound is carefully made from the right balance of active ingredients and successfully extracts those that are full of regenerative energy and that leave the skin glowing vibrantly. 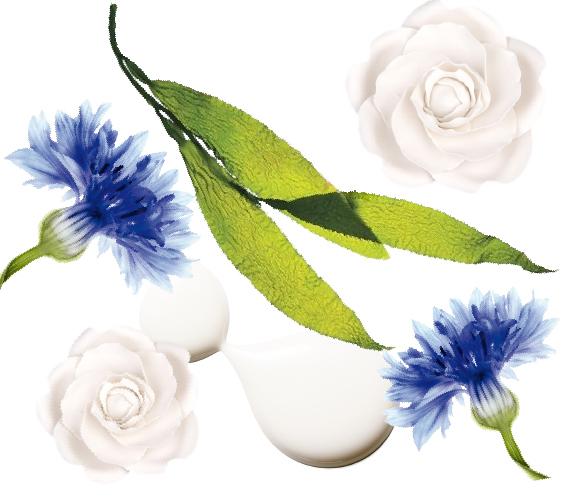 Japanese camellia, cornflower, calendula, hypericum, linden and other precious extracts penetrate perfectly into the dermis and release their energy to activate the skin. It also has Japanese sugar-based trehalose added, which forms a unique protective film, which effectively resists skin aging and gives the skin more vitality. It will soothe and tighten the skin and increase its lubricity; it moisturizes but does not make it sticky, giving it a soft, fresh, gentle and smooth feel. 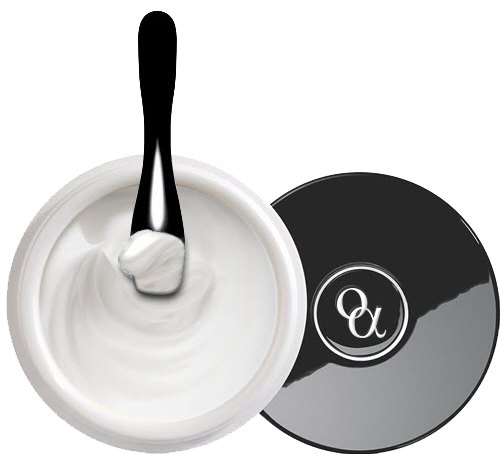 The micro molecule-moisturizing factor helps to hold water and replenish nutrients when the face has just been washed. The oil-moisturizing factor locks in the moisture, keeping it in the skin for a long time, and repairs the sebum membrane. The concentrated essential oils are extracted from Marjoram, Bergamot, and Grapefruit in an exclusive process at the 110-year-old oil refinery in Montbrun-les-Bain, France. These synergizing essential oils, with their continuous action help repair the skin, delay skin aging, and make the skin feels as smooth as satin. At the same time, the natural essential oils and plant extracts help to nourish and soothe your spirit.